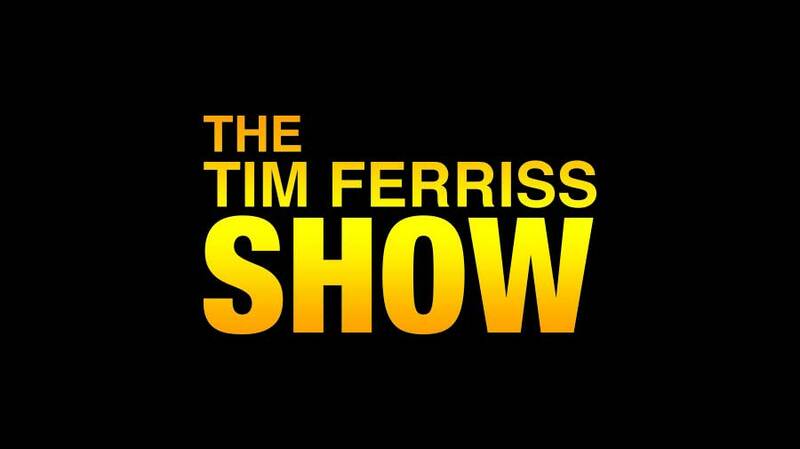 Listen to the latest episode of The Tim Ferriss Show where he invited Greg McKeown to discuss “How to Master Essentialism”. 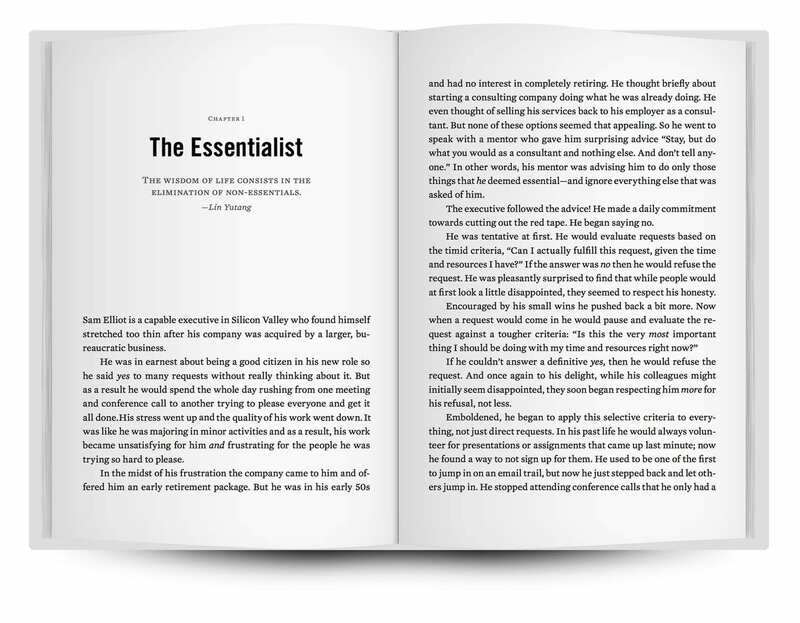 You can visit the episode page by going here: https://tim.blog/2019/01/09/greg-mckeown-essentialism/ or listen to the full episode below. This entry was posted in News and tagged Audio, The Tim Ferriss Show, Tim Ferriss.